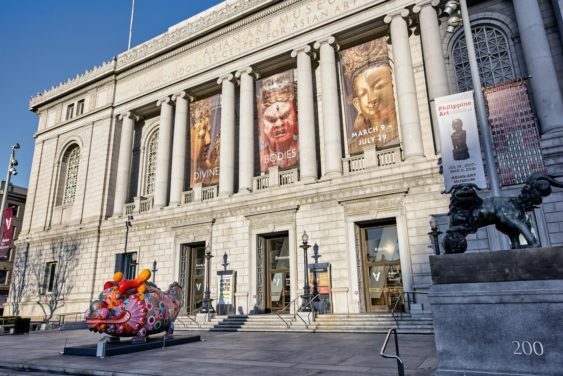 The Asian Art Museum of San Francisco is one of the largest museums in the Western world devoted exclusively to Asian Art, with a collection of over 18,000 artworks spanning 6,000 years of history. Free First Sunday Admission for main galleries: Normally $15 for general admission, the museum offers free general admission every first Sunday the month on “Target First Free Sundays“. Please note, special exhibits may require an additional fee. Sunday Hours: Sunday admission hours are typically 10am to 5pm – but please check the Asian’s Plan your Visit page for any updates. Free Street Parking – Yup! Like much of SF, the meters around the Asian Art Museum don’t charge on Sundays. Always double check with your meter just in case. Very rarely, the museum might switch the dates of the “First Free Sunday” because Sunday falls on a holiday like Christmas or New Year’s Day. So please always check asianart.org first before heading out. 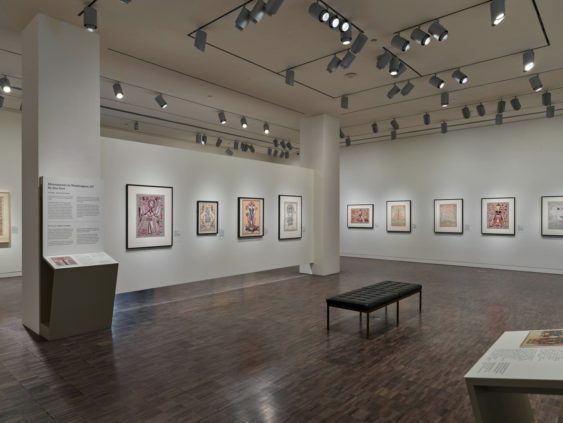 Through rich art experiences, centered on historic and contemporary artworks, the Asian Art Museum unlocks the past for visitors, bringing it to life while serving as a catalyst for new art, new creativity and new thinking. Expect to see a collection of impressive artworks from China, Japan, Thailand, Korea, India and throughout Asia.